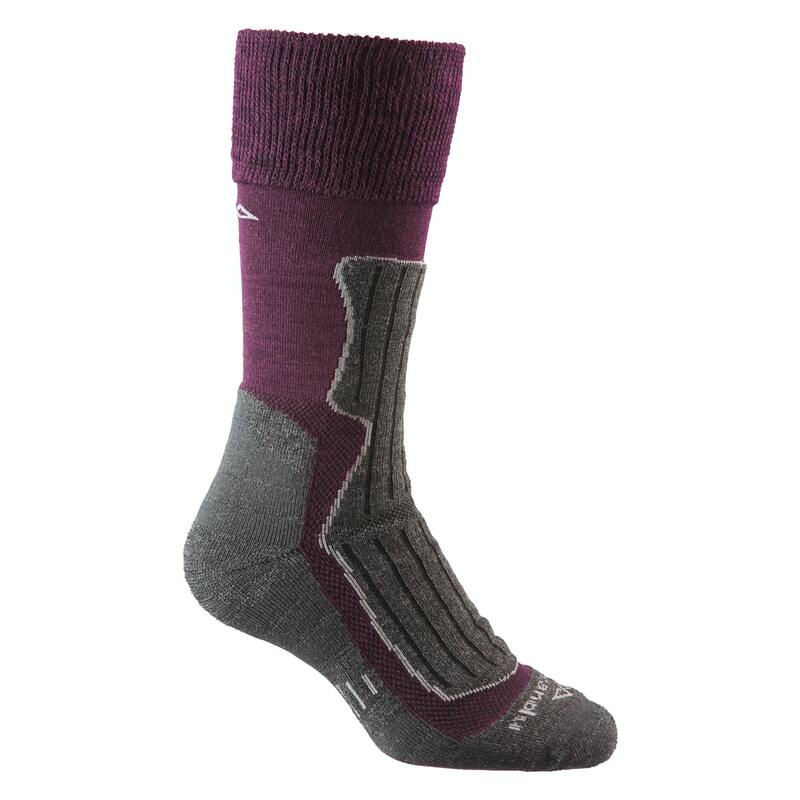 The Alpine Trek Sock v2 are specifically designed for hiking, with cushioning where you need it for comfort and impact protection, and reinforcement in high-wear areas. The high stretch top has minimal compression, and the arch support provides a perfect fit, so you can hike in confidence. Get these basics right, and you’ve got the fundamentals for a whole bunch of winter activities.